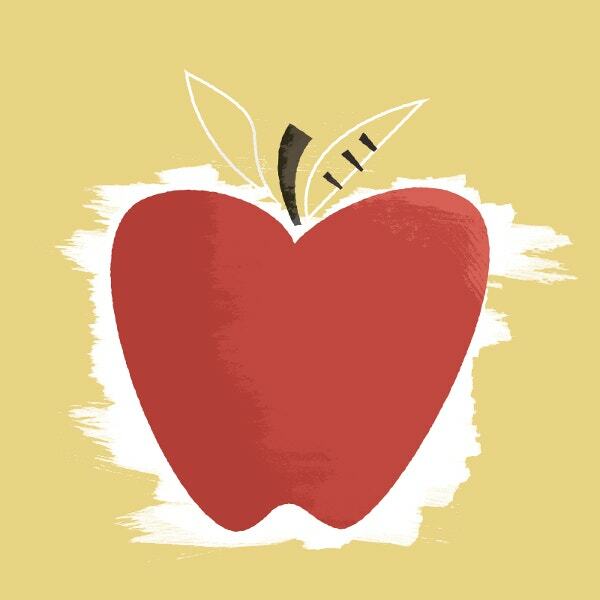 Photoshop brushes are amazing tool which allows the designer to draw things with an ease. You do not have to pay attention to every design if you have a good package of photoshop brushes. It is a big time saviour and good tool which does everything to ease your designs. 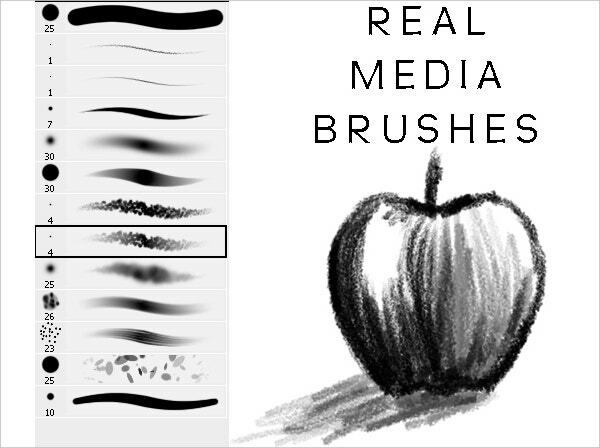 There are a lot of Photoshop brushes online available for free. 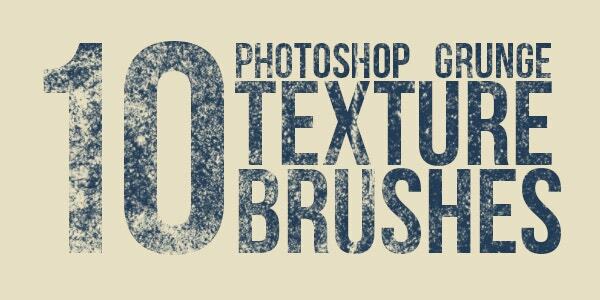 Through this post, we bring you the most 50 free amazing photoshop brushes of all time which will add spark to your designs and give it a professional touch. 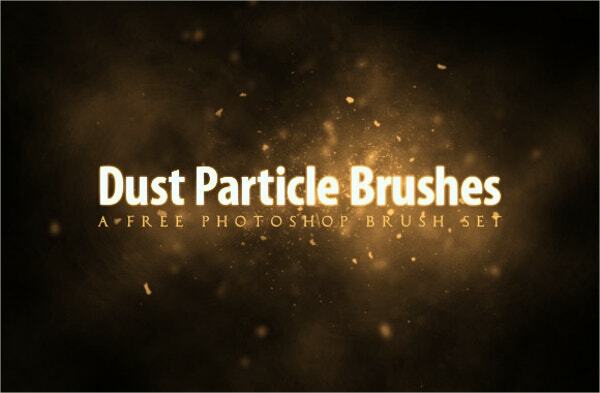 See this Free Photoshop PSD Paint Brushes. 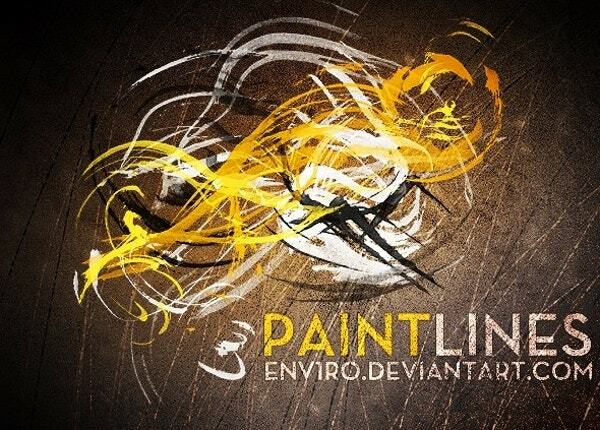 Paint Lines brushes is a beautiful brush designed by env1ro. 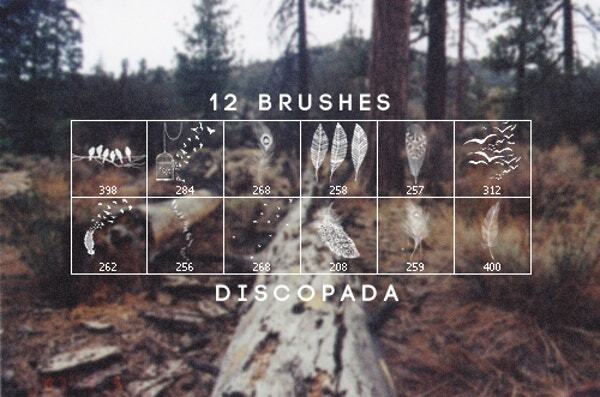 It has got 24 brushes in one single set. 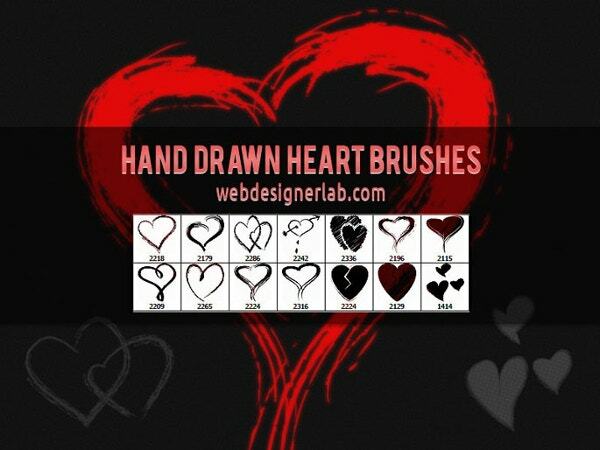 The brushes are artistic and you can not miss on them. 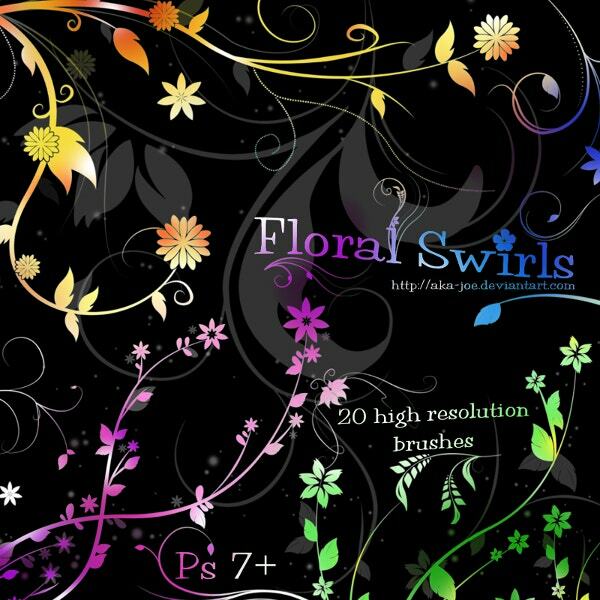 Click on the link below to download them right away. 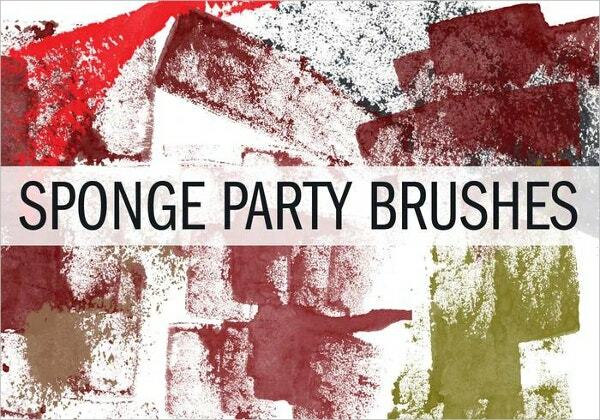 Technical PS Brushes are the pack of Photoshop brushes which are available for free. 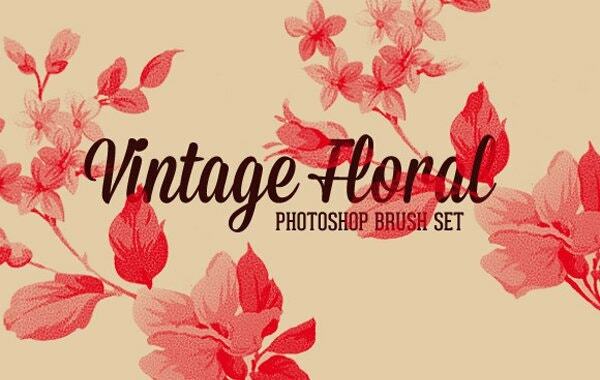 These brushes are inspired by the vintage designs and it can be used commercially. Download the zip file by clicking on the link below. 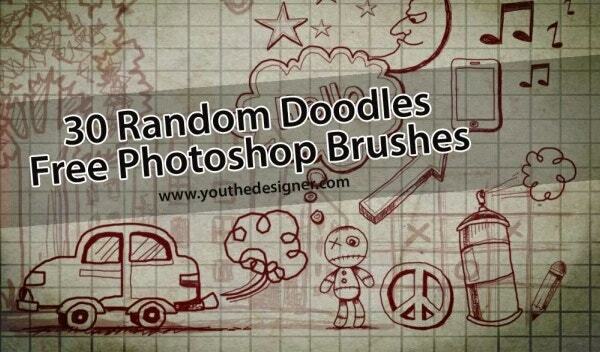 Random Doodles PS Brushes is the another set of brush which you must have in your collection. Download it clicking the download button. 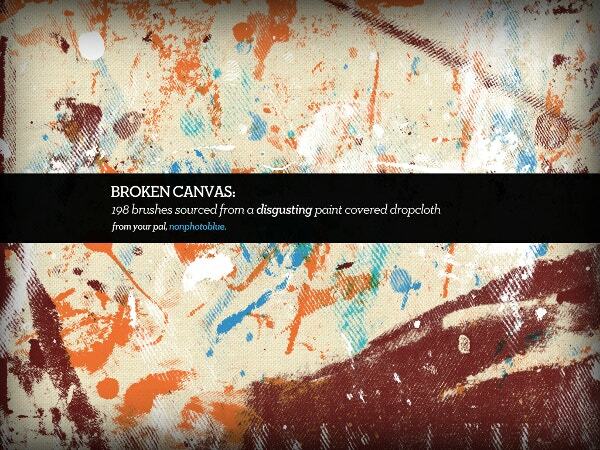 Splashes Of Paint are the high-resolution brushes. 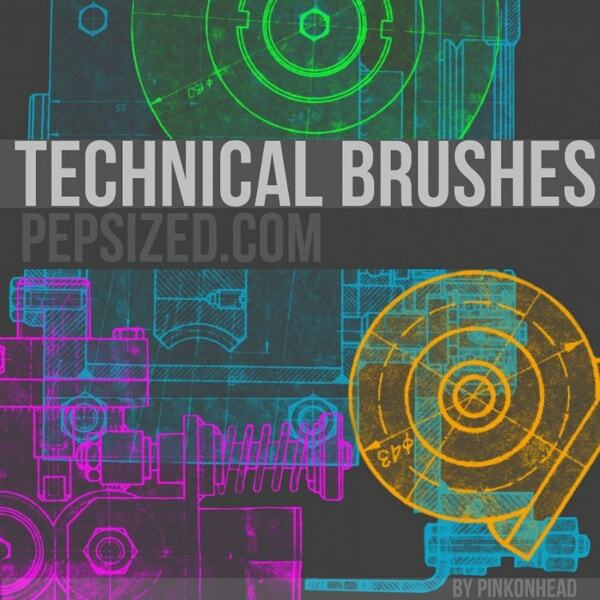 You can use this brushes for designing a T-shirt or anything you like. 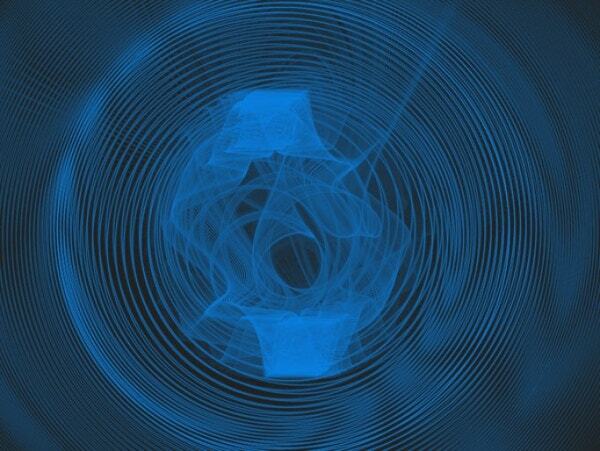 Keep experimenting and designing. Matt Heath is a designer based in Sydney, Australia. He himself is the projector behind Matt Heath FREE Photoshop Brushes. 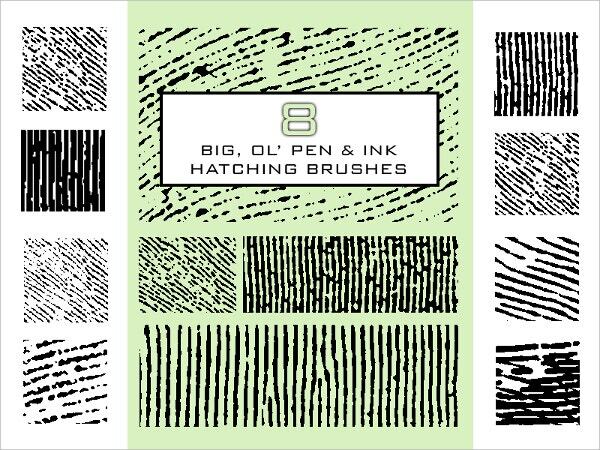 Download this wonderful brushes for the good designing. 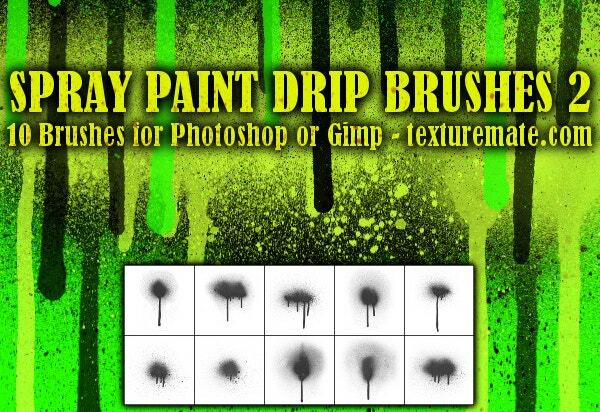 Free Photoshop Dry Brushes is a home made brushes which have rough and dry textures. 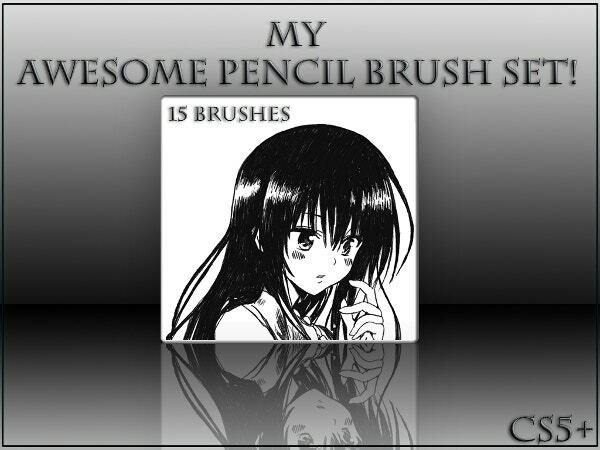 These brushes are 800px in size averagely. 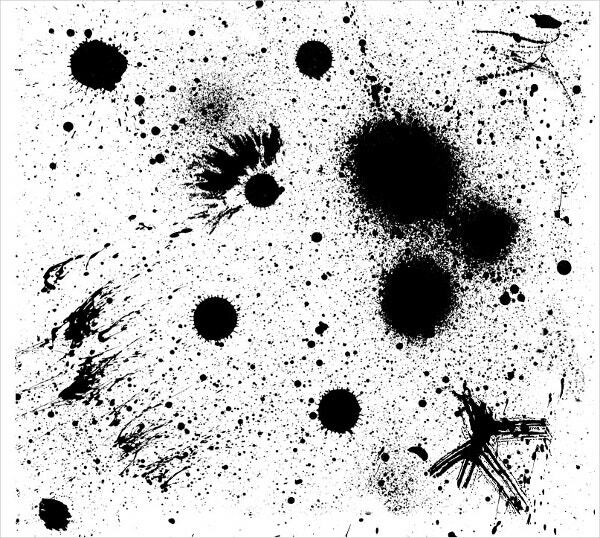 Strokes and Splatters Photoshop Brushes are a set of 24 brushes designed creatively. 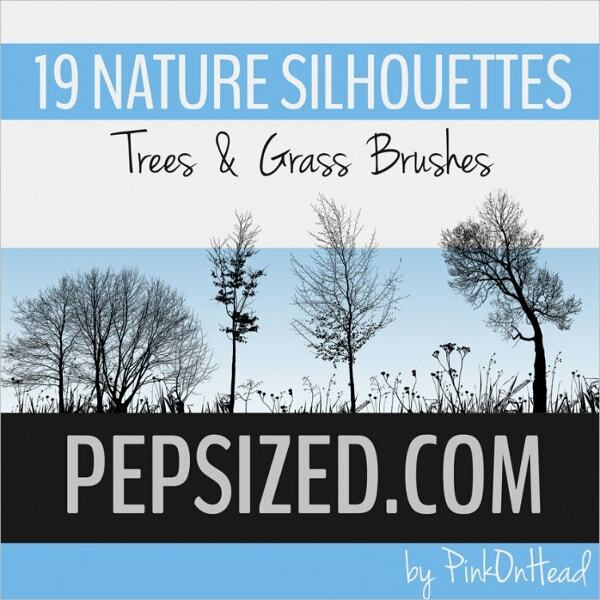 Click on the link to download this wonderful brush. 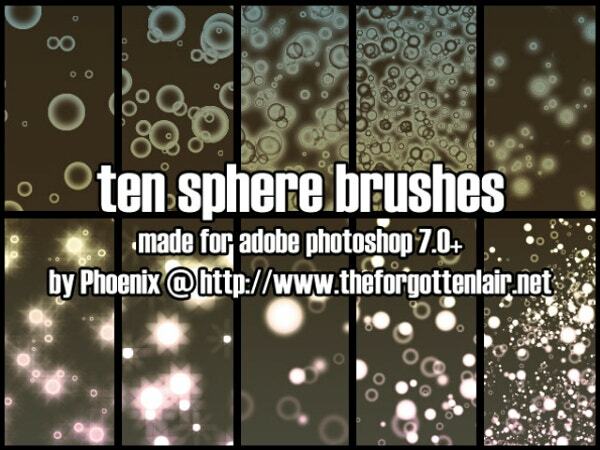 Feathers and Birds Brushes consist of 12 awesome brushes which are worth using. Do not forget to credit the author in your designs. 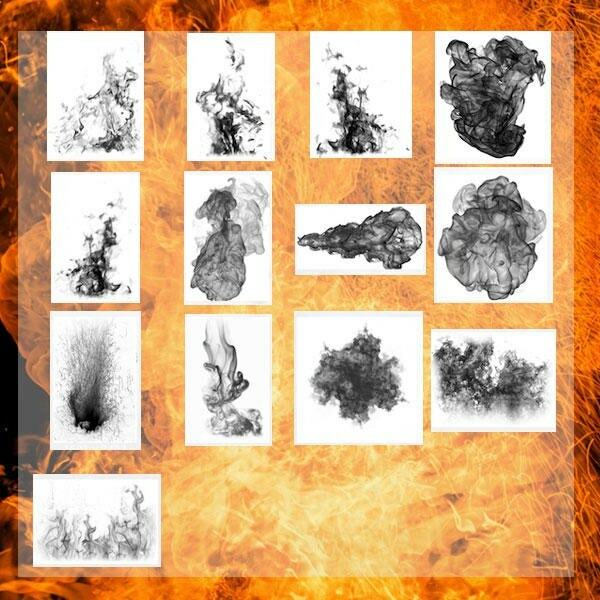 Fractal Brushes Free Download has different shapes with 12 different brushes. 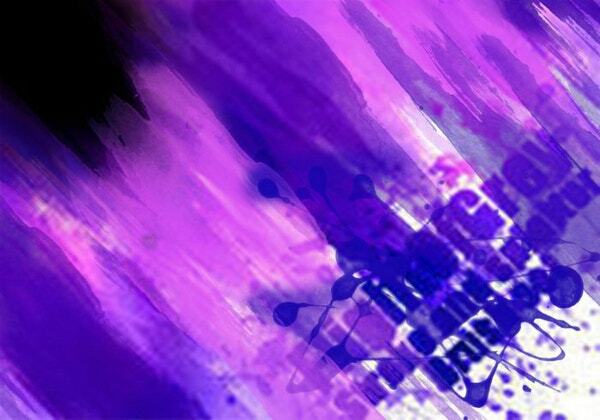 They can be used in various projects like twitter background and wallpapers etc. 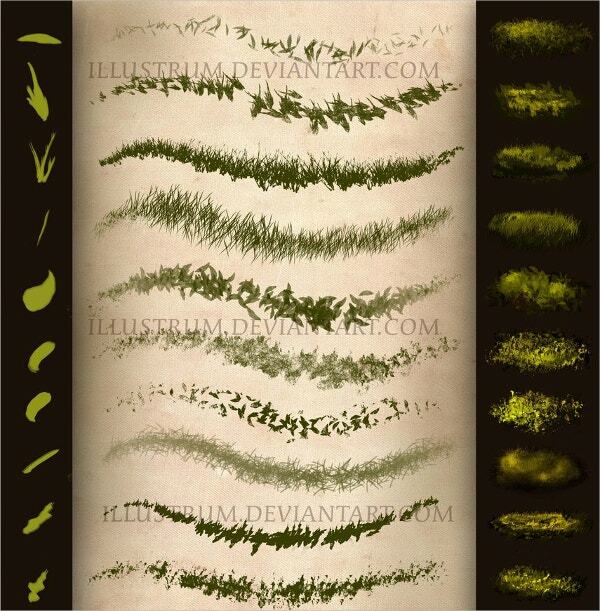 Looking for a leaf brushes? 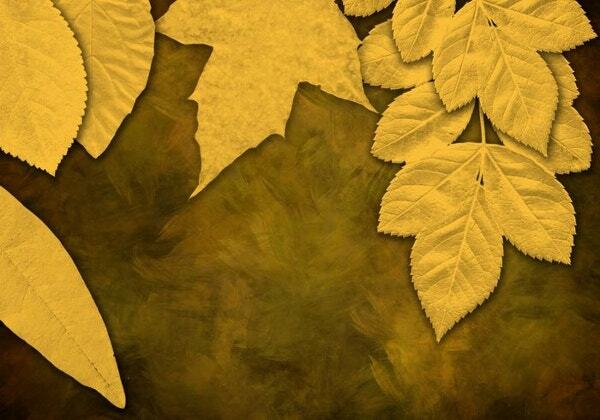 Here are the 7 high-resolution leaf brushes to download for free. 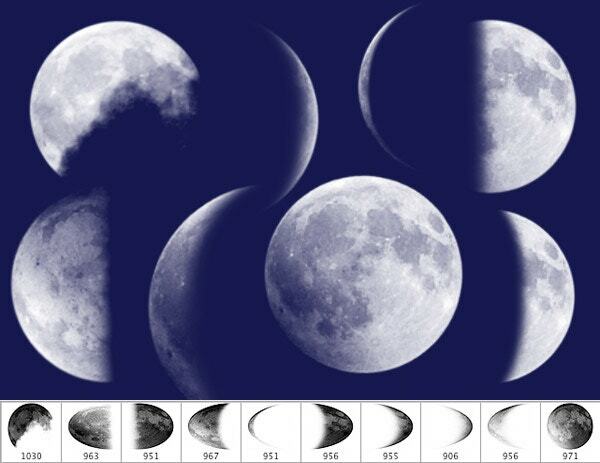 Free Moon brushes consist of 10 moon brushes which are amazing. It can be used for personal and commercial usage for free. 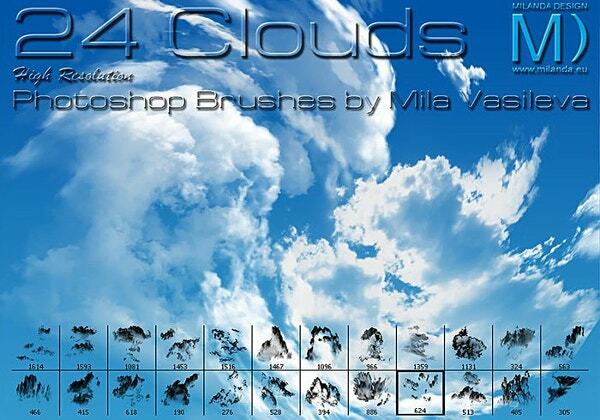 24 high resolution cloud brushes is designed by Mila Vasileva. 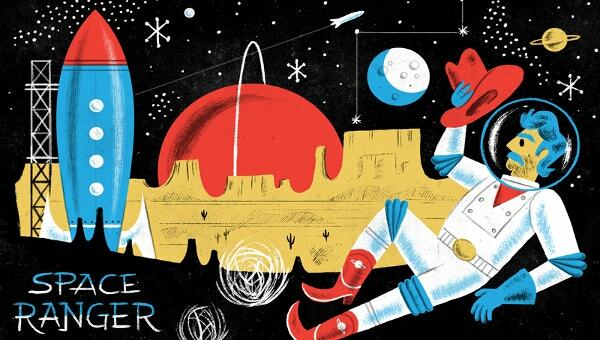 It also includes mushroom cloud. 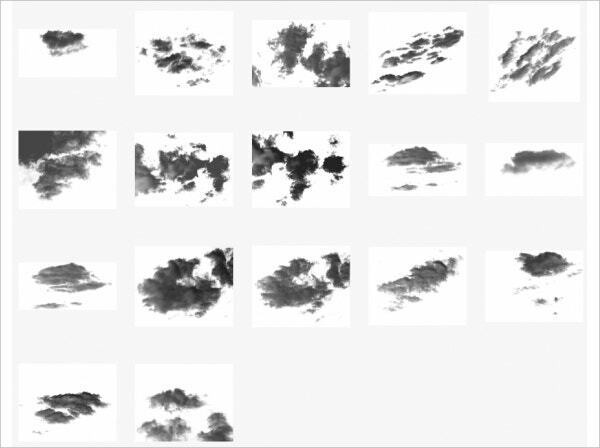 This is the another set of Hi-Res Clouds Photoshop Brush. It is designed by Franz Jeitz. Download them right away and add to your collections. 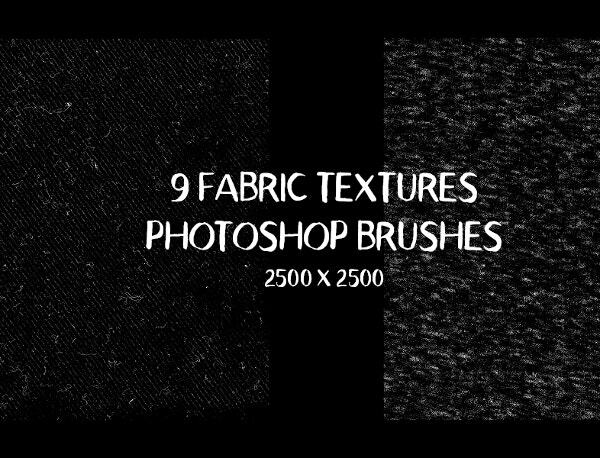 Fabric Texture Photoshop Brushes is a fantastic high resolution Photoshop brushes. Download this set to add to your collections. 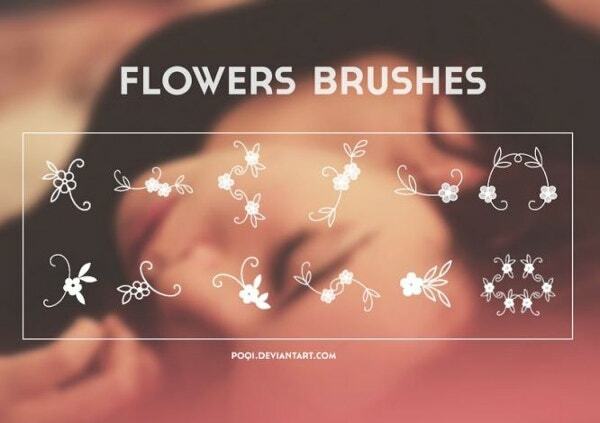 Floral Swirl Brushes are set of beautiful brushes. 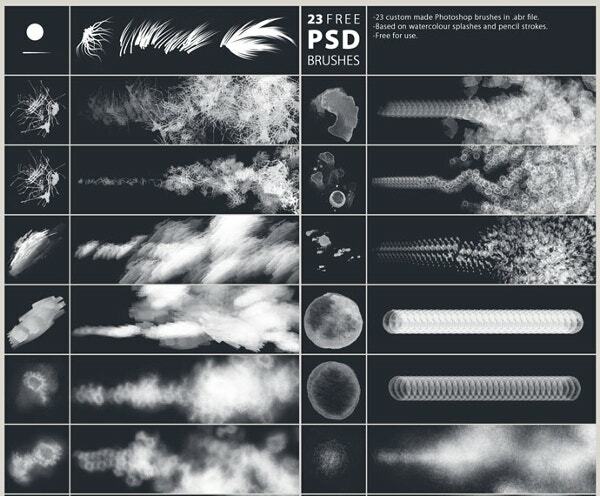 It consists of 20 brushes which can add magic to your designs. 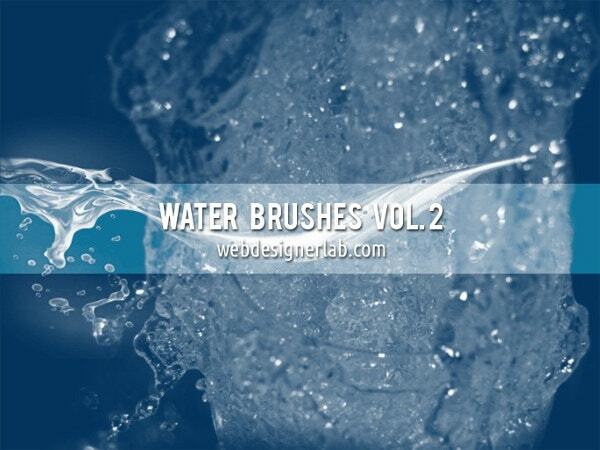 Water Brushes Vol 2 consist of another 12 brushes. This pack carries ripples, splashes, drops etc. 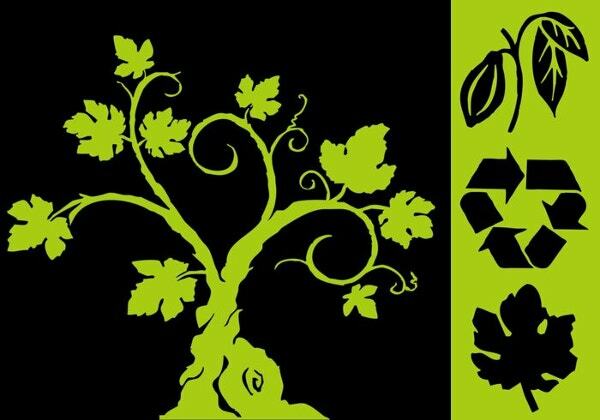 You can use them in all sort of designs. 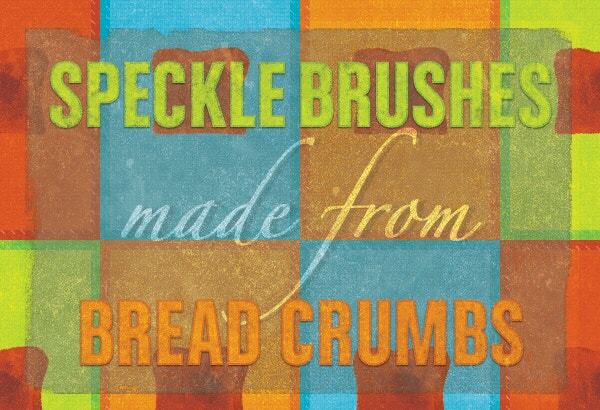 Green Pack Random Brushes is inspired from the food market. 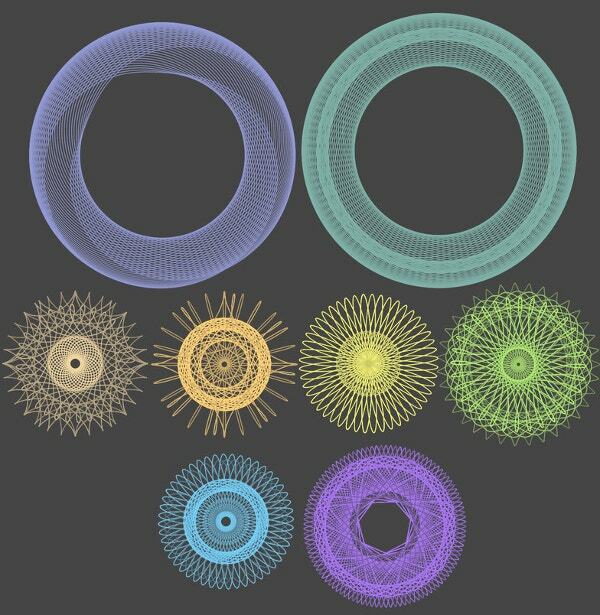 These are the bundle of random brushes which is free for download. 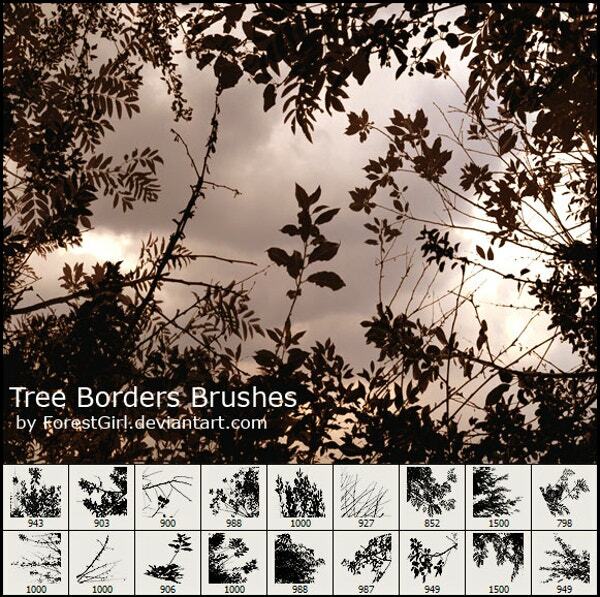 Tree Borders Brushes can be used only for personal use. 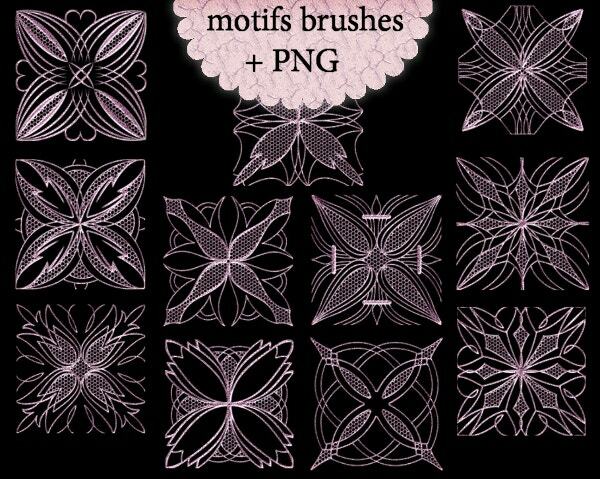 These brushes are beautiful and can enhance your designing look. 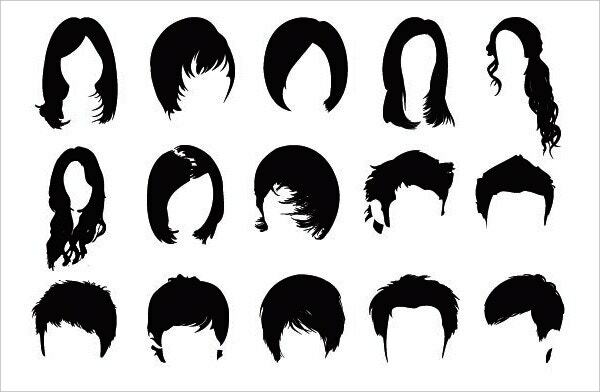 Hair Brushes Set 1 are created in Photoshop and can be used for free by giving credits to the author. 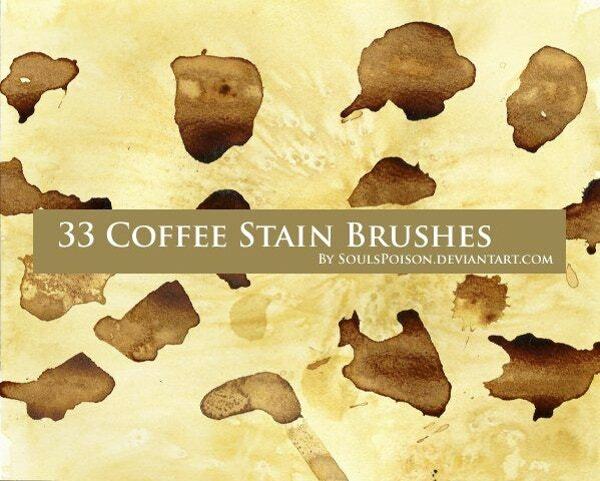 These brushes are artistic and can help your designing elements. 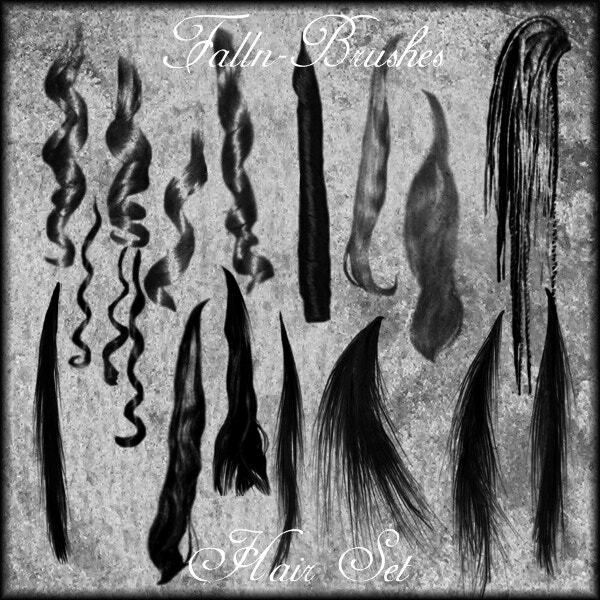 This is the another set of Hi-res Photoshop Hair Brushes. 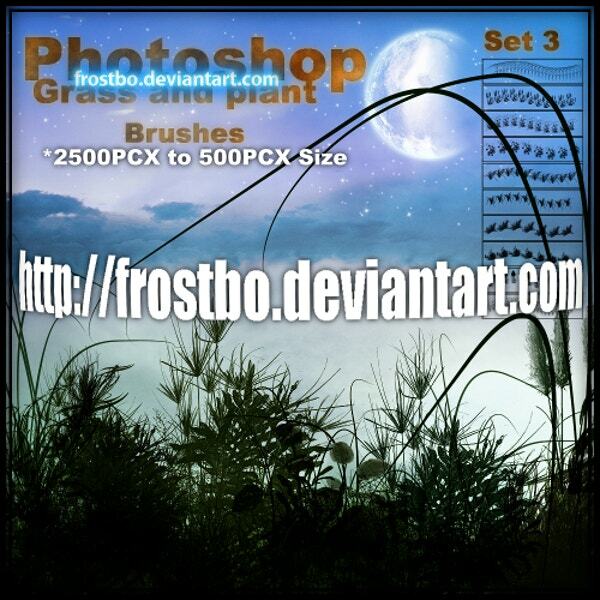 This set of brushes has a good collection, download them by clicking on the link below. 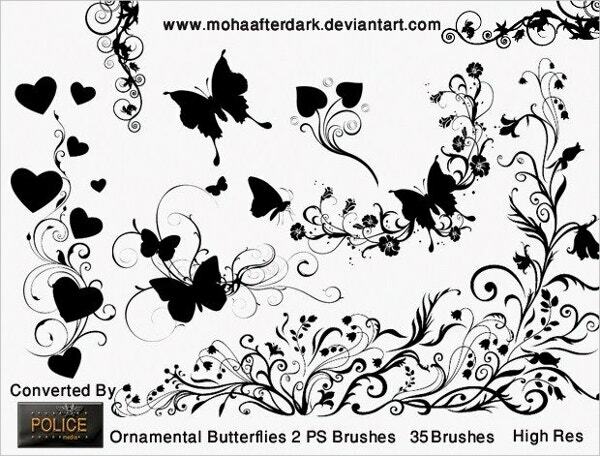 Ornamental Butterflies Brushes is designed by mohaafterdark. 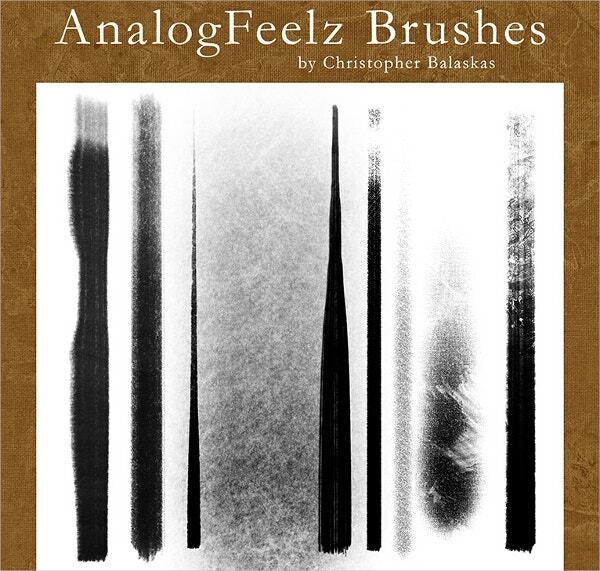 It has got 35 brushes in set absolutely for free. 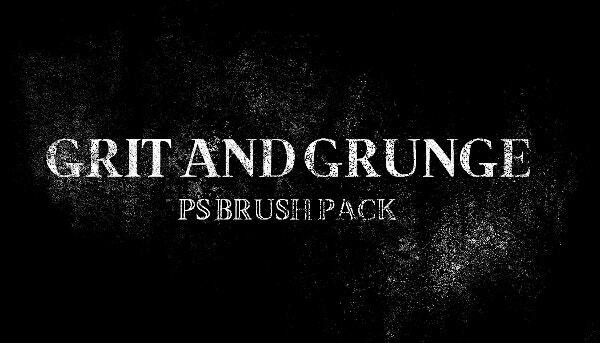 Grit and Grunge Photoshop Brush. 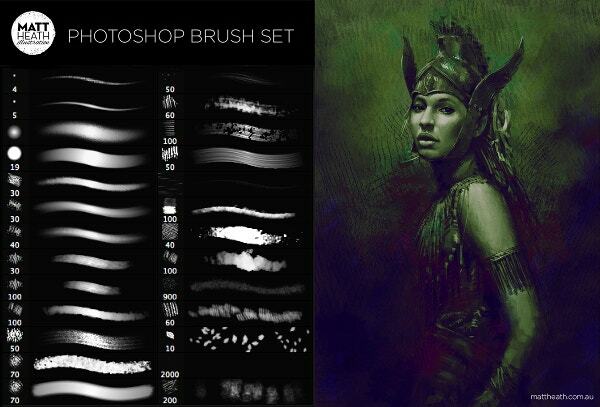 These were the 50 free amazing Photoshop brushes of all time. 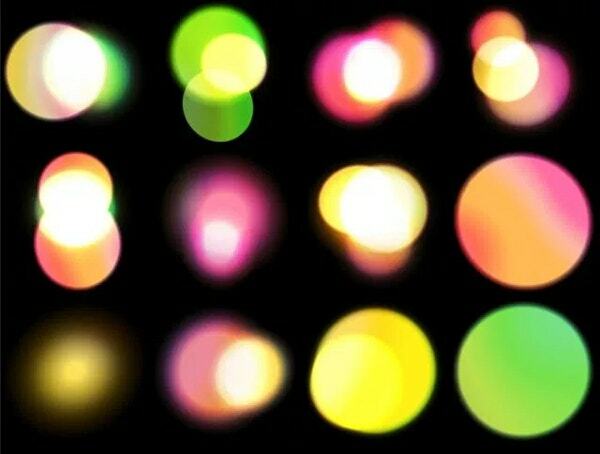 Download all of them and use it with your next designing project. 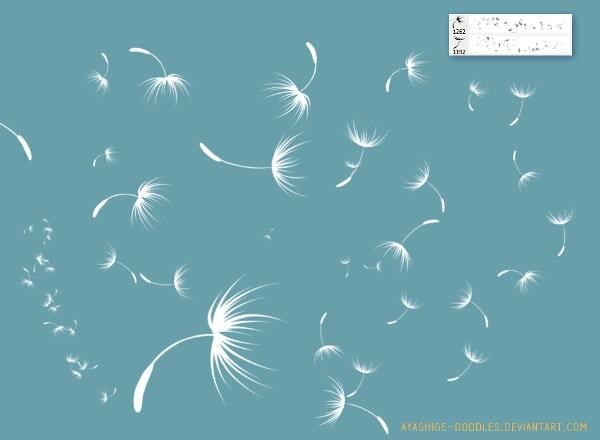 These brushes can be an easy hack and will bloom your professional design work. Happy designing! 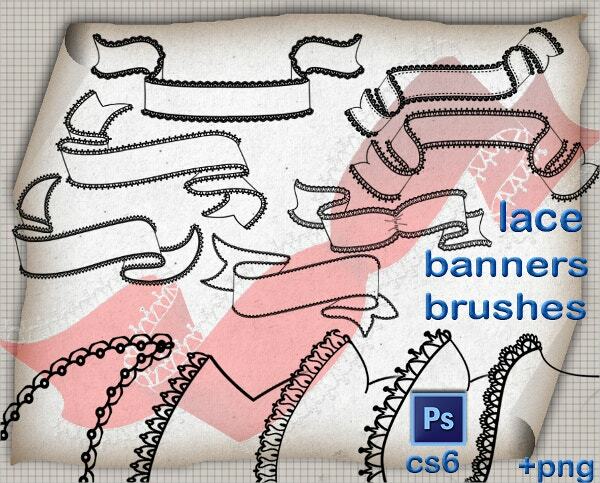 You can also see Photoshop Art Brushes.